The Riccar Roam allows you to do just that ... roam from room to room without being tied down by a cord. 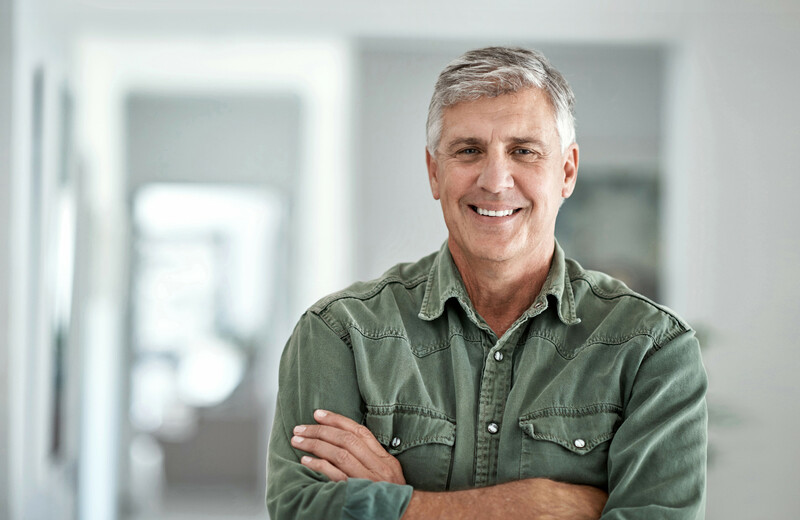 All of the inconveniences of a cord – the winding and unwinding, the tangles and trip hazards and the frustration of running out of cord just before the job is done – are no longer an issue. 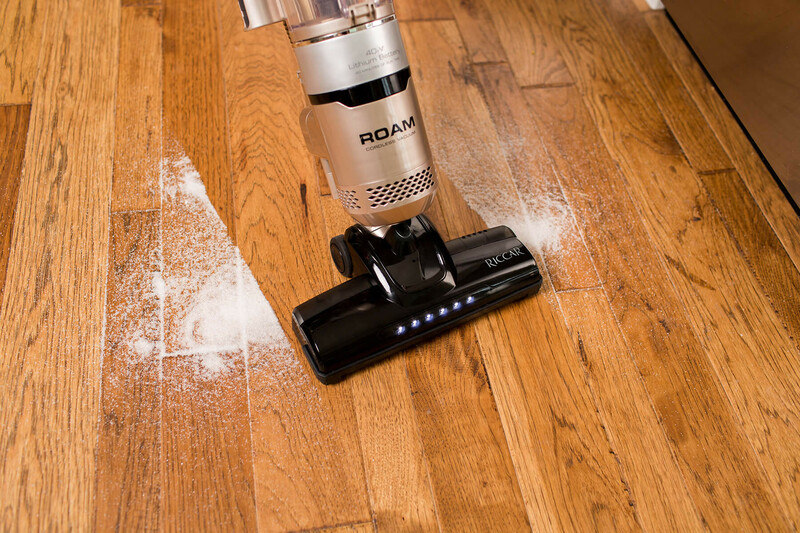 With a spinning brushroll and a polishing strip, the Roam makes quick work of bare floors. 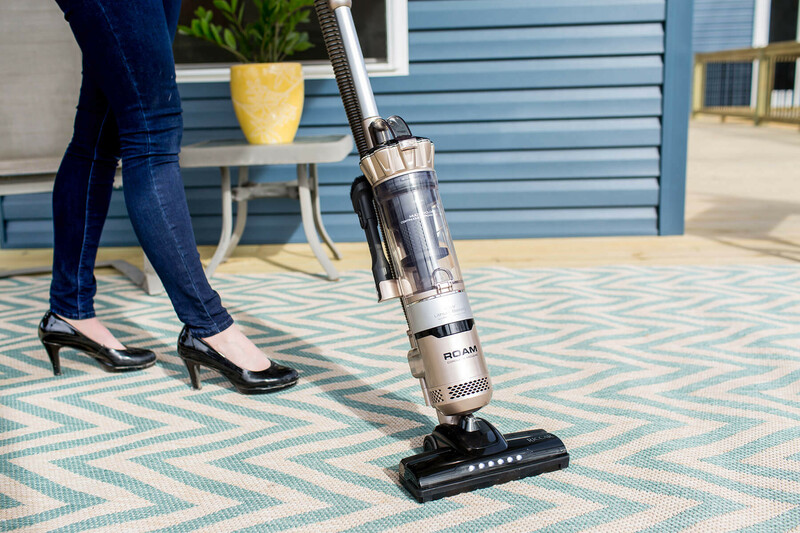 Use the power boost setting to clean throw rugs and increase tool suction. 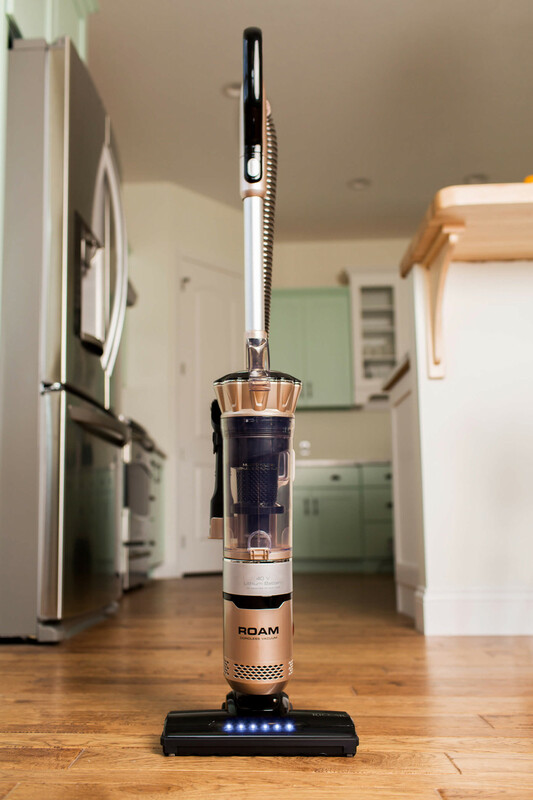 Roam's on-board tools, stretch hose and aluminum wand offer more than 10 feet of reach for above-floor cleaning. 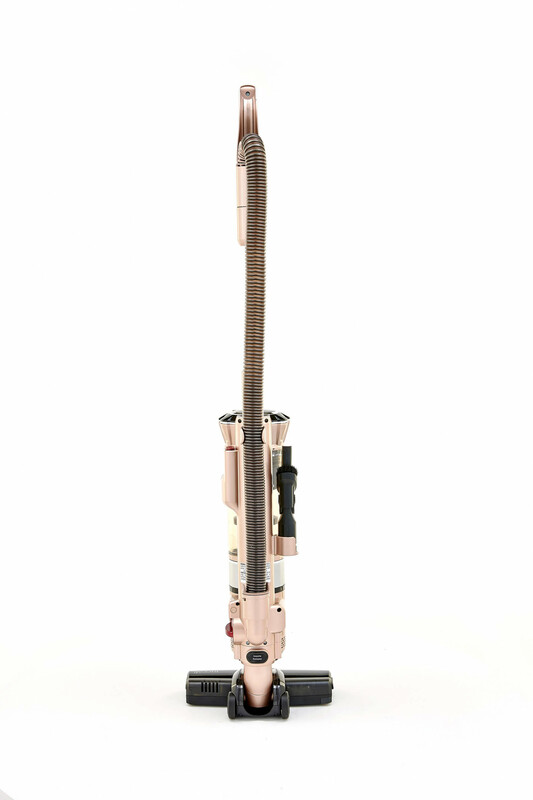 The swivel nozzle makes the Roam nimble enough to glide around floor lamps and under chair legs with ease. The Roam also locks into the upright position so it's never laying down on the job. Its charging dock is the perfect home base to ensure that your Roam is always ready for action. 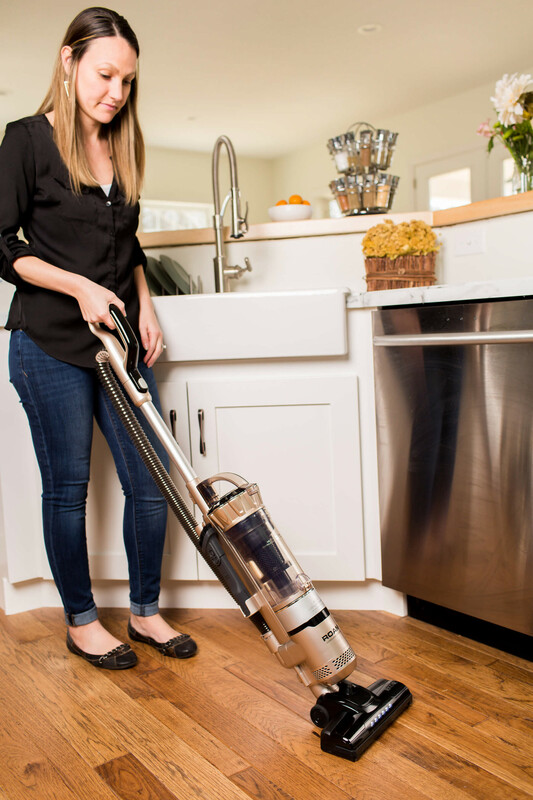 The Roam is powered by a 40-volt lithium ion battery with up to 40 minutes of vacuuming per charge. Run time may vary based on the floor surface, charge level and age of the battery. Spinning Brushroll - Agitation cleans rugs better. 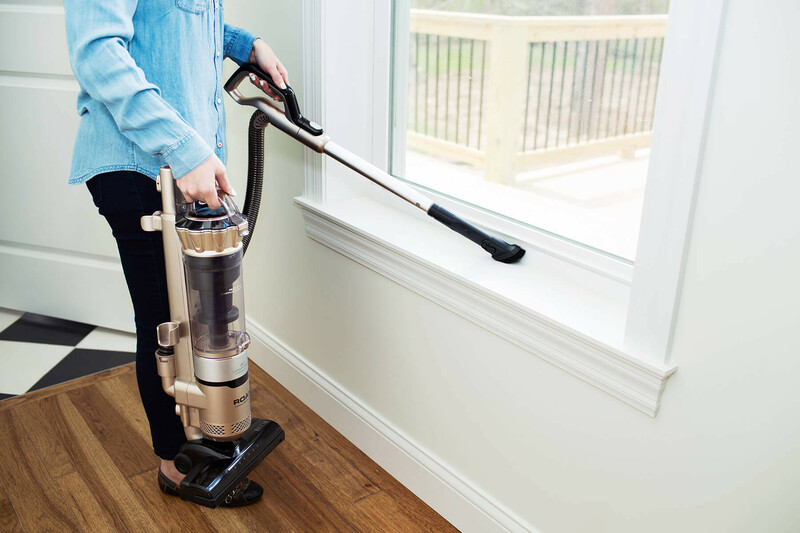 Cordless - Safer, easy to use and portable. LED Headlight - Ultra-bright headlight makes it easier to clean dark corners and under furnishings. 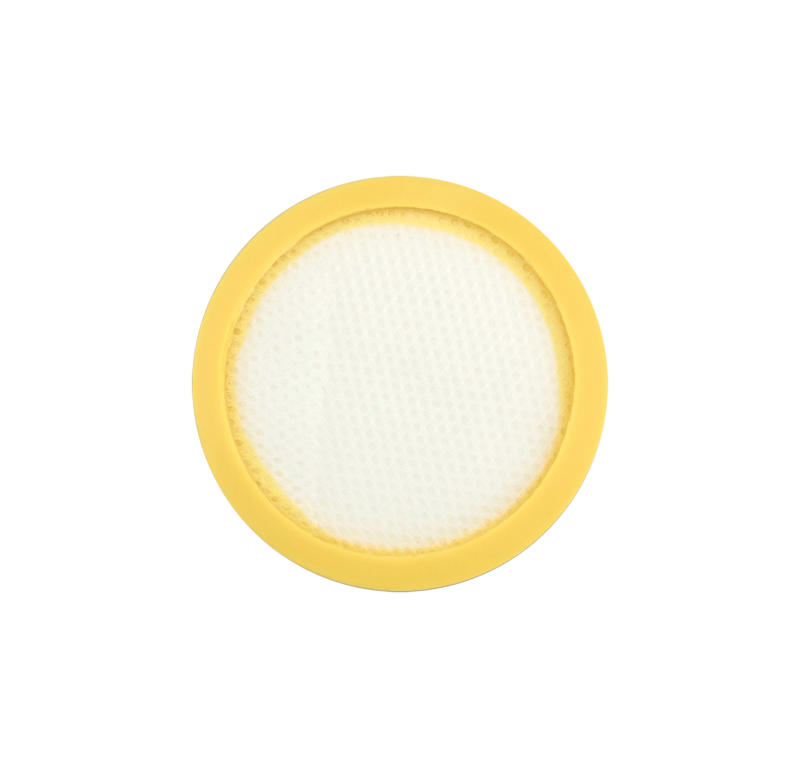 Refresh your Roam with this replacement filter.